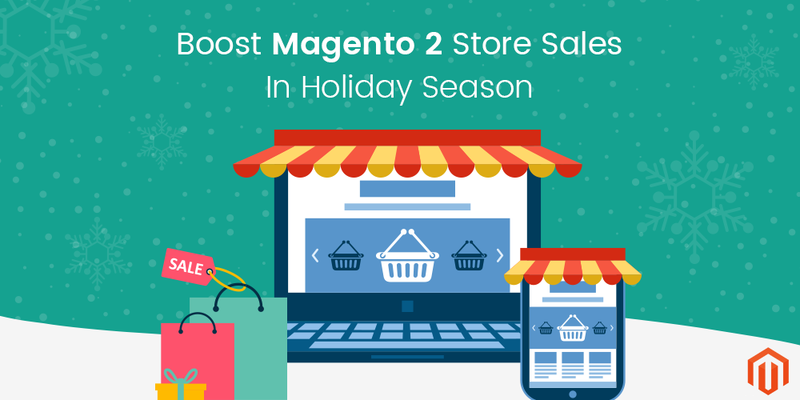 How To Boost Your Magento 2 Store Sales This Holiday Season? Do you run an eCommerce store and want to boost the online sales during the holiday season? With Christmas and New Year around the corner, website owners are looking for new ways to attract more customers and make huge sales. Christmas is the right time to promote your products and services to the online world. Whether you want to focus on getting your first sale or you want to increase your online sales, you should experiment with new ways to promote your products to the online world. How to promote your products or services? There are endless options available for promoting your products or services to make your business grow. It can be difficult to pick the best method for promotion. Depending on your business and its goals you can try one or multiple methods for promoting products on your Magento eCommerce store. If you want to sell your products digitally, the first and the foremost step is to identify who your target audiences are. 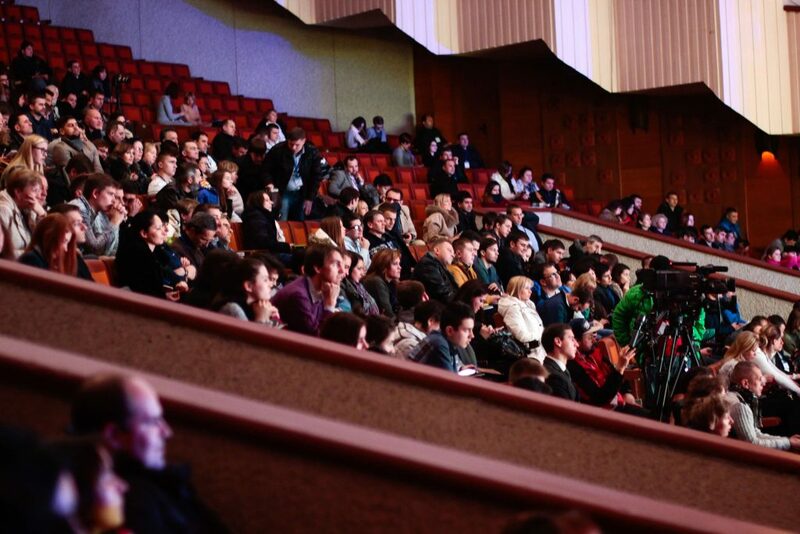 Think of the audience who may be interested in buying your products or services. Your marketing efforts can be planned to revolve around the taste and choice of your target audience. Once you’re aware of the potential clients, it would be easier to plan marketing strategies to promote your brand. 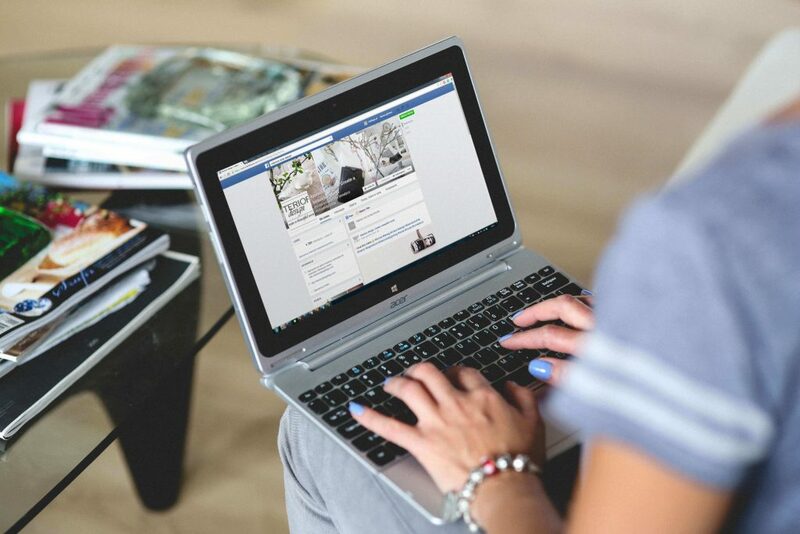 Social networks are great platforms to promote your products to the right users. Create an online presence, share and build your community to be able to market online. Facebook, Twitter, Instagram, Pinterest, and more platforms can be used for spreading the word about your business. You can also run tailored paid ads on social media to promote your brand online. People love contests, freebies, and discounts. These are considered to be a popular method of attracting new customers and grab the attention of existing users also. Running contests is a fun and easy way to create a buzz about your eCommerce store. You can get more traffic by giveaways and contests. Choose the right timing and invite the right people for the contests. Did you know that 42% of users purchases products at least once from the promotion emails? Email marketing is an affordable way to promote your products and services. You can gather email IDs of your users via newsletters and keep shooting them emails about new products or promotional offers. There is no need to spend a whole day writing and sending emails. You can set up automated email campaigns and increase your revenue. Blogging isn’t dead – it still works for many brands. With the right approach, you can write blogs or hire a professional blogger to promote the lifestyle around the products you sell. You can also try guest posting to attract more customers. Once your Magento store starts getting more traffic, you can expect more sales. Believe it or not, customer reviews play a major role in helping the users make the decision of buying products or services. When a user wants to purchase something, he or she would check the testimonials and reviews before buying. 85% of users are greatly influenced by online reviews. Ask your existing customers to provide reviews for the products. It can be a good idea to offer them some discount or bonus for submitting reviews. In-store discounts and buy-one-get-one-free are loved by users. Customers would shop at your store when they get percentage discount at your retail store. You can also adjust your inventory and show that a limited quantity of products is available on your website shop. This will compel the users to buy those products. Everything on our store is 5⃣0⃣% Off right now. Get additional benefits and rewards points as well. Remember that products cannot sell themselves on their own, and so, you would have to spend some time and efforts to promote your products and services. You can try any one or more methods of free or paid promotions for your Magento eCommerce store. Magento is a pool of opportunities for both developers and users. The right approach for Magento 2 extensions and products creates prospects for eCommerce website development. Magento is a highly flexible platform that is considered to be an appealing solution for medium and large sized businesses. This is a powerful tool to promote your best products or services this holiday season. The banner slider can be added to your website to grab the attention of your customers and highlight the right products you want to promote. Responsive Banner Slider extension creates an amazing look and feels to your website. This slider extension can help you showcase your products and display the best offers on the homepage and inner pages of your website. Newsletters can be used to communicate a custom message to your target audience. Newsletters are considered to be an important part of any marketing campaign. Displaying a newsletter popup on your online store can help you get email addresses of the subscribers. Advanced Newsletter Popup extension can help the eCommerce store owners customize the popup and manage the URL also. 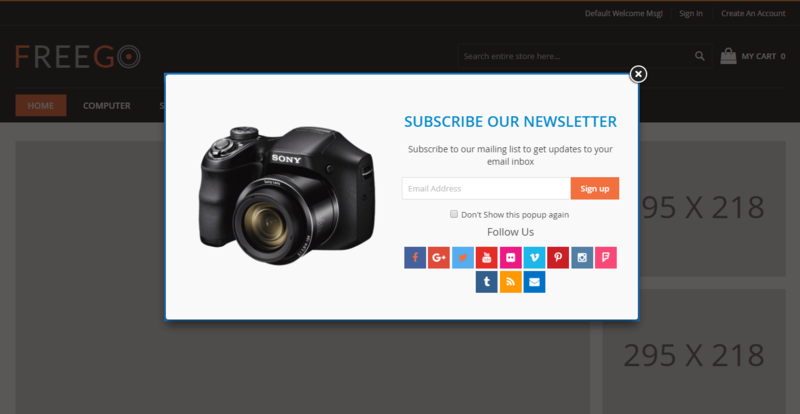 You can add a custom message to newsletter popup and catch the attention of the visitors. How interesting it would be if your website has a feature of sharing the product details on WhatsApp directly? Next time when a gentleman visits your store and wants to share the images and details about the shirts online, he can easily share it directly with his wife over WhatsApp and get advice as to which ones to purchase. Share on Whatsapp extension button can be customized and managed from the backend of your Magento store. The product image, description, price, and URL will be shared when a user clicks on the Share button. Most of the online stores offer huge discounts and offers on their products and services during the holiday season. On the other hand, customers look for Christmas and New Year offers to purchase their favorite items online. Discount Coupon Code Link extension helps website owners to provide a unique feature to users to get discount automatically. Store owners can create and share coupon codes with customers to grab more sales and profits. Reviews and testimonials play an important role in the success of an eCommerce store. Customer reviews give new visitors a reason to purchase from your store without any hesitation. The website admin can approve the testimonial and make it visible on the website. Advanced Testimonials extension prompts the customers to share their experiences about the products or services. If you own an eCommerce store, you can start looking for these best Magento 2 extensions as well to add more functionality to your website and grow your business. Many Magento web developers and agencies are focusing on building extensions to help users add the required functionality to their web store. If you’re a developer and have created Magento extensions to help other developers or users around the world to add the desired functionality, then you need to find the right customers. It is important to launch Magento products and boost your sales through online marketing. 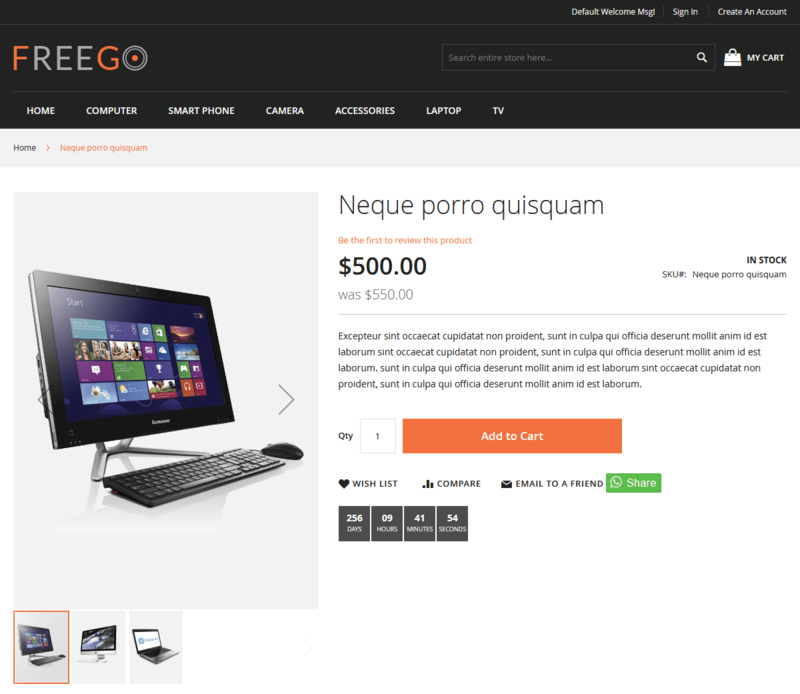 Look for effective ways to promote your products for an eCommerce store. With so many extensions for Magento 2 website available, you’re likely to get confused about installing the best one. Do some research online and try to find reliable Magento extensions for your eCommerce website. Hi there, You’ve done a great job. I will definitely Digg it and personally, recommend to my friends.